Simple yet sophisticated! The BIRKENSTOCK Montana features absolutely no stitching thanks to its special construction. The two upper sections are held together by two rivets and the novel lacing. 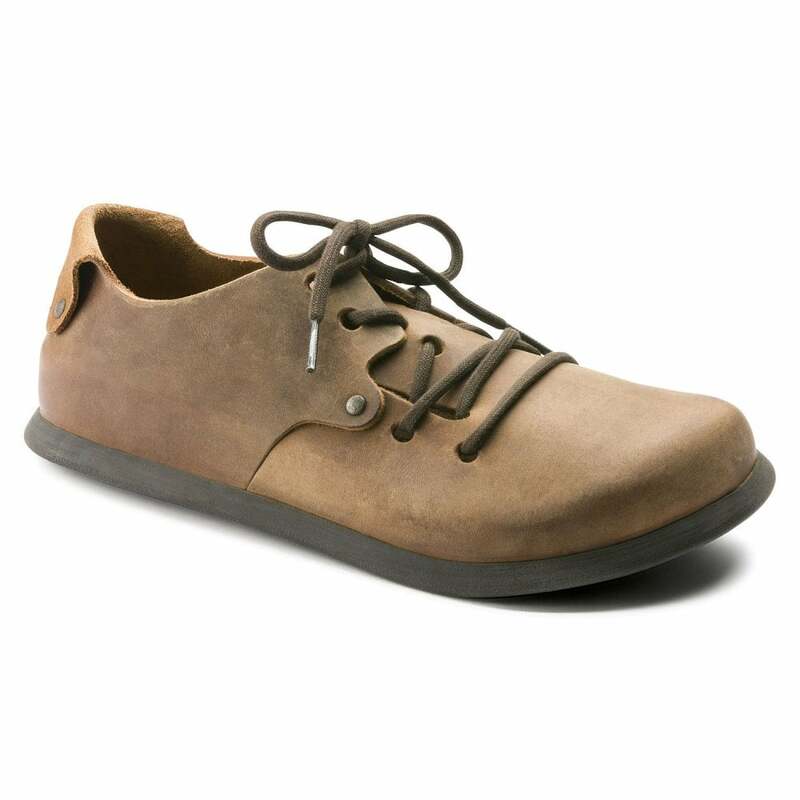 The upper is made from high-quality, soft natural leather.